What if your assumptions about yourself turned out to be too limiting? What if you had secret gifts inside even you didn’t know about? Mona Baset (MBA ’12) can tell you just what that’s like.  Her Wake Forest University experience challenged what she thought she knew about herself — and revealed abilities that brought her new opportunities. When Baset began the Charlotte Evening program at the School of Business, she already had a job she loved. “I wanted to pursue my MBA to further round out my knowledge and increase my contributions,” she said. But the discoveries didn’t stop with learning about global economic conditions or meeting the founder of Berkshire Hathaway. The School opened Baset’s eyes to something just as profound, if not more personal. Baset put her new knowledge to work in her professional life and the results were significant. “I learned how to approach challenges in a different way. Later, when it was time to move to a new opportunity, my MBA, combined with my broad experience, set me up to be an adaptable leader,” she said. 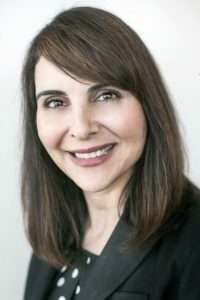 Today, Baset serves as assistant vice president of information and analytics services with Atrium Health in Charlotte, leading consumer and patient engagement strategies, along with the technologies and processes that help support them.